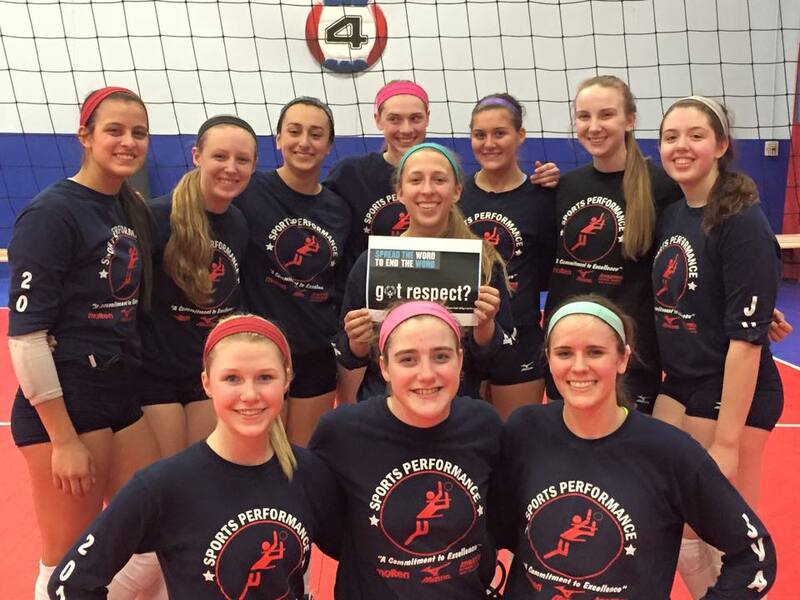 R-Word Day Asks If You #GotRespect? Aurora Sports Performance Volleyball Team shows its support. The R-word is the word “retard(ed).” Why does it hurt? The R-word hurts because it is exclusive. It’s offensive. It’s derogatory. 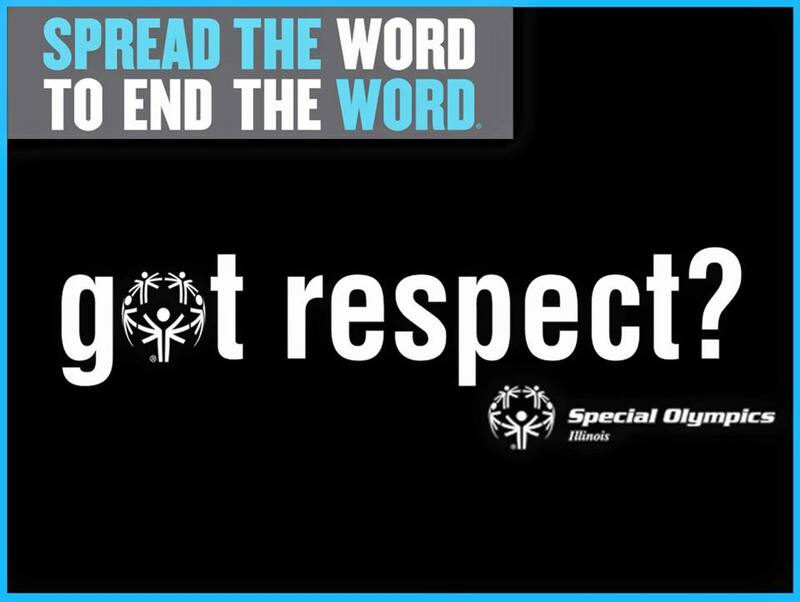 That is why Special Olympics Illinois, our fans, schools and communities stood together on March 4 and pledged to stop saying the R-word as a starting point toward creating more accepting attitudes and communities for all people. 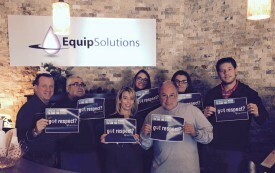 On this year’s annual day of awareness, we tried something different and asked for our fans to not only pledge, but to spread the word to others by taking a photo with our #GotRespect? sign and sharing it via their social media channels . The great news is we received over 85 #GotRespect? 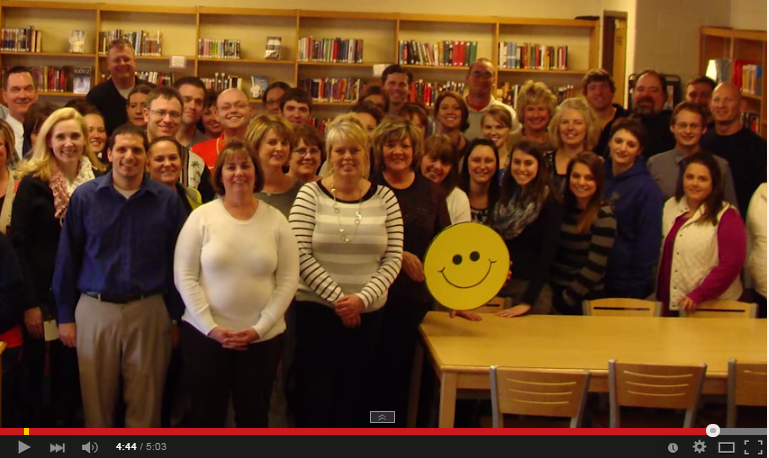 photos and 10 videos with Pontiac High School being one! In high school hallways words are thrown around without worry no matter if they may be offensive or hurtful to some. But at Pontiac Township High School, students are pledging to stop the use of one word in particular that is upsetting people with intellectual disabilities – the R-word. This year Pontiac worked with 15 grade schools to help spread the word, hosted multiple contests and held their annual pledge drive and a school-wide assembly. 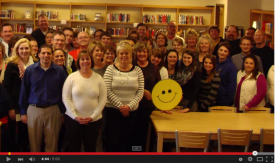 At the assembly they premiered their 4th video, “Smile”​ which features students, teachers and staff educating others on the word and its effect on others. The school also held its first Community Spread the Word to End the Word Pledge Drive at Dairy Queen in Pontiac. Dairy Queen donated free ice cream cones and Dilly Bars to everyone who took the pledge, resulting in over 300 pledges in just 4 hours. And PTHS isn’t stopping there – on April 11, Pontiac will hold its third annual Run for Respect 5K and 1 Mile Fun Run/Walk and you are invited to participate. We can’t thank our Special Olympics Illinois family enough for joining us and taking the pledge. Please visit www.r-word.org to learn how you can Spread the Word to End the Word. #GotRespect?